To cite an example: Priyanka Amar Shah, a management student at the Welingkar Institute of Management, brought farming to the urban. Today, she helps several households and companies go green with her brain child iKheti. Serving it hot: Anuradha Madhusudhanan�? 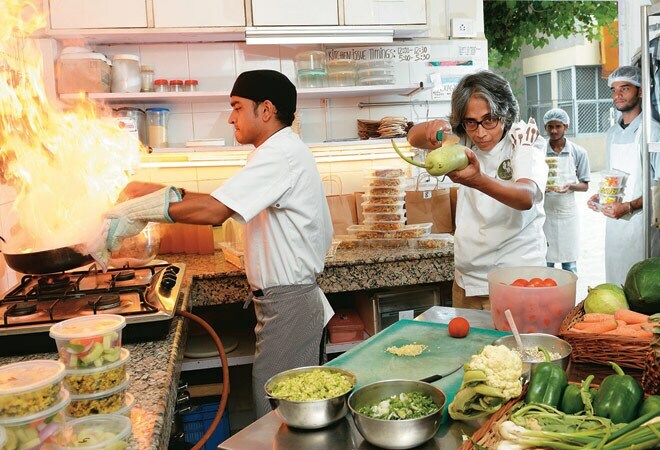 ?s company Tattva runs a nutritionally prepared organic lunch service in South Delhi.